What about the money spent on the merger review? Business expenses incurred to evaluate the potential merger were fairly shared between the two parties and paid from retained corporate earnings. These business expenses have no impact on customer rates or planned shareholder dividends. 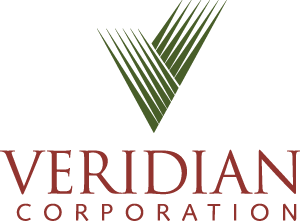 Veridian and Whitby Hydro submitted a Mergers, Acquisitions, Amalgamations and Divestitures (MAAD) application to the Ontario Energy Board (OEB) on July 30, 2018 for regulatory review and approval of the proposed merger of our two utilities.